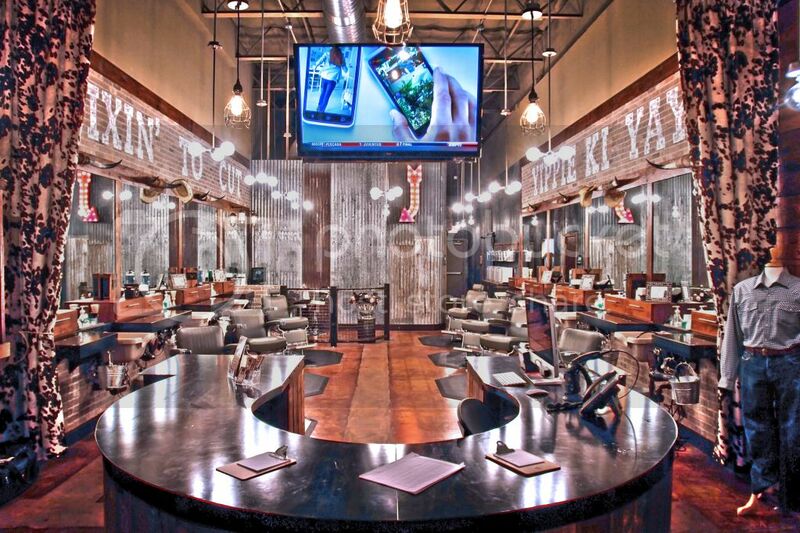 Join our team and see why we are the top rated men's salon in DFW. We are looking for Stylists who want more. MORE job satisfaction, MORE career opportunities, and MORE earning potential. 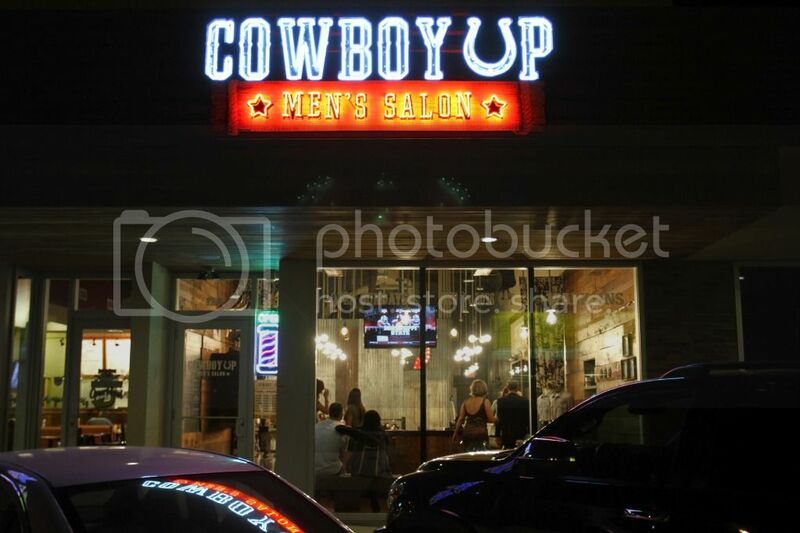 Cowboy Up is a state of the art facility, with old school charm. This position requires a Texas Cosmotology licence. We offer a high hourly wage, plus commission.